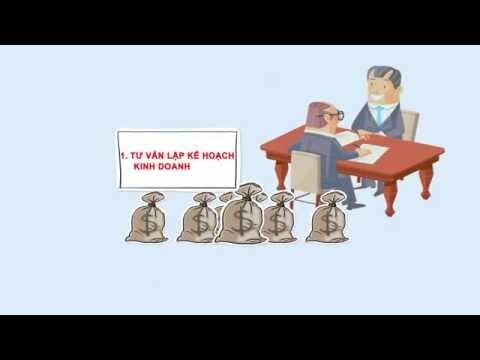 Representative offices of foreign companies in Vietnam are dependent on overseas firms, they are founded under the provisions of the law of Vietnam to learn about market and conduct some trade promotion activities Vietnam law allows. EDCON has successfully implemented licensing procedures of establishing representative office for foreign businesses. In addition, we also offer clients relevant procedures such as consulting, implementing procedures for reissuing, adjusting the content, renewing office license, consulting and implementing procedures to terminate representative office’ operations of foreign businessmen in Vietnam.